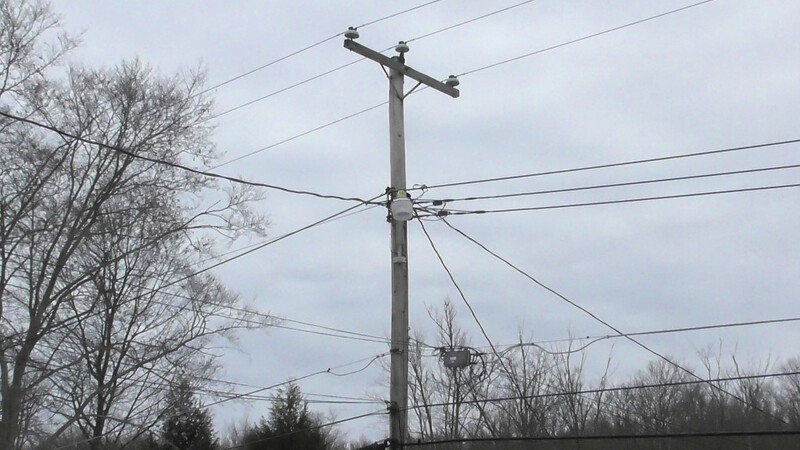 CLARION CO., Pa. (EYT) – Although the issue isn’t as prevalent as what it once was, sporadic thefts of copper wire from utility lines can present a big problem. Clarion-based State Police have seen a handful of incidents during the last 11 months. 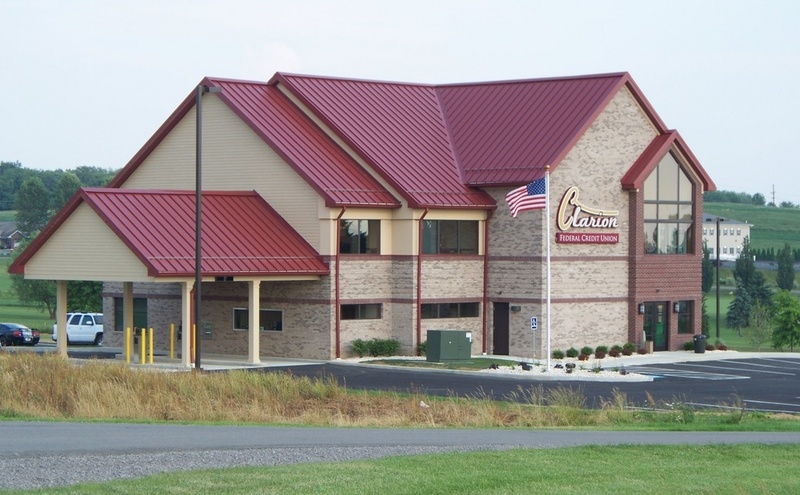 In Clarion County, there have been least three such incidents since March 2017. One was reported on March 15, 2017, another in August of 2017, and the most recent on January 28. Interestingly enough, all three occurred in Paint Township, in the Route 66 area. In the most recent theft, two Pittsburgh men, Terry Jay Fisher and Glenn Allen Jeffries, were arrested on Monday following a manhunt. According to a criminal complaint filed by Trooper Manns, the two men allegedly conspired to cut a Verizon telephone line with the intention of stealing copper from the line. In the August 12, 2017 incident, two area men, 26-year-old Jacob D. Vasbinder, of Rimersburg, and 56-year-old Barry Lynn Steele Sr., of Chicora, were arrested in relation to the theft of scrap copper wire from a dumpster on property belonging to Colony Homes. Vasbinder’s case, as well as another one involving drug charges from a July 2017 incident, are still pending. Steele pleaded guilty on January 3 to a felony charge of criminal trespass in relation to the copper wire theft and to drug possession in relation to a February 2017 incident. He will be sentenced on February 7 for both crimes. It is not yet known if police believe the other thefts are related. Sgt. Scott Bauer, commander at the Clarion-based barracks, wouldn’t comment if the Paint Township thefts were related due to them being ongoing investigations. But, he did say that copper thefts, while not common, do happen on occasion. “We’re not really having many copper thefts, but they do happen from time to time,” Bauer said. Bauer did say the big problem with such thefts is that they can cause a danger to people who rely on landlines for their communication. “Obviously, the lack of service can be a danger to people who may need to make a call for emergency services, older citizens and those with health issues,” Bauer said. Bauer said area scrap yards have been helpful in terms of alerting police to such thefts. “Yes, absolutely, the scrap yards are always willing to help,” Bauer said. For other law enforcement officers in Clarion and Forest counties, they haven’t been experiencing such thefts. Clarion Borough Police Chief William H. Peck IV and New Bethlehem Police Chief Scott Ryan both said their departments hadn’t investigated any copper thefts recently. State Police Cpl. Tim Lencer – currently based in the Marienville barracks and previously working out of the Clarion barracks – said he’s seen very little of it recently. “One time, we had a case where people had left their home for the day and thieves came in, dismantled the water pipes and left a huge mess,” Cpl. Lencer said. According to infomine.com, a site dealing with mining markets and investment, copper is currently valued at $3.20 per pound. Forest County Chief Deputy William D. Carbaugh said his department hasn’t seen much of it. “We haven’t personally investigated it, but we have heard of it. Most of our theft cases involve ATVs,” Carbaugh said. Venango County, Sugarcreek Borough Police Chief Matt Carlson said his department hasn’t investigated any recent copper thefts. Carlson said he believes it has become more difficult for thieves to unload their thefts locally. Brookville Police Chief Jason Brown said it wasn’t something his department had dealt with recently. Calls to Punxsutawney-based State Police were not returned.